What is Alberta Active After School? Alberta Active After School is a community of practice managed by a provincial committee of after-school leaders and open to all stakeholders working in this field. We are dedicated to supporting after-school programs in providing quality physical activity in the after-school time period through implementation of the Provincial Activity Guidelines for After-School Programs in Alberta. Sign up for AB After School E-news! The after-school time period is a particularly important time in children and youths' lives. These after-school hours can often be a critical time where children and youth can be without adult supervision due to the school and work day times not lining up. 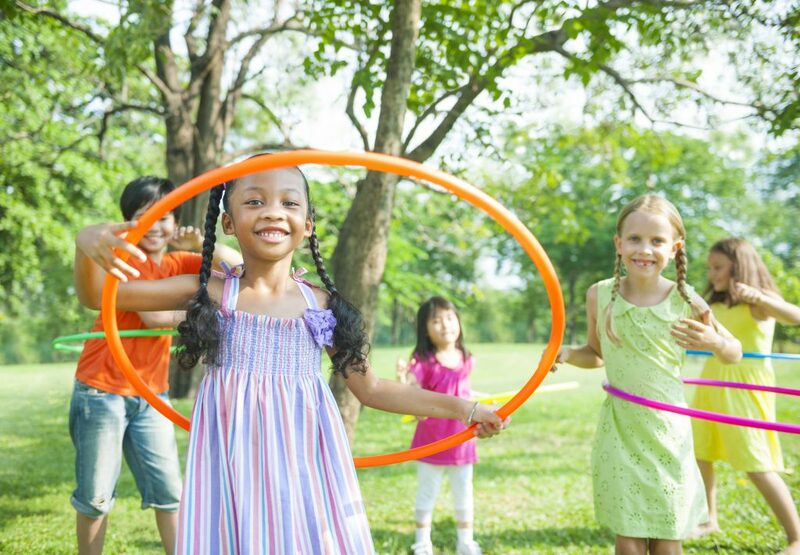 By providing an opportunity for children and youth to engage in physically active and supportive after-school programs, there is a great opportunity to positively impact their health, well-being and safety. A committee, chaired by Ever Active Schools, does the work of Alberta Active After School. This committee consists of leaders across the province in the after-school time period, including: Ever Active Schools, Be Fit For Life, Alberta Recreation & Parks Association, Alberta Centre for Active Living, Boys and Girls Club, Big Brothers Big Sisters of Edmonton and Area, Calgary After School and the University of Alberta. In the fall of 2016, the committee worked to draft and pilot a set of activity guidelines for the province, based on guidelines from the Heart and Stroke Foundation of Nova Scotia. These guidelines (Provincial Guidelines for After-School Programs in Alberta) were officially launched in the fall of 2018. For more information on the pilot of these guidelines and the results from the pilot, please check out this report. Based on feedback from the pilot, and through the launch of these guidelines, the Alberta Active After School Community of Practice was born. Check out the resources available on this website and be sure to sign up for the Alberta Active After School e-newsletter on our Get Connected page to stay in the loop about everything this Community of Practice can offer. Funding for this work has been provided by the Tourism and Recreation Division of the Ministry of Culture and Tourism. © 2019 AB Active After School.